With the Islamic State (IS) losing Mosul to the Iraqi forces, a massive reconstruction effort is required to rebuild this ancient city. According to estimates, $100 billion is required to make the city livable for all its inhabitants. Most had left the city after the ISIS had declared Mosul as the capital of its ‘Caliphate’ three years ago. India is expected to play a major role in rebuilding Mosul. 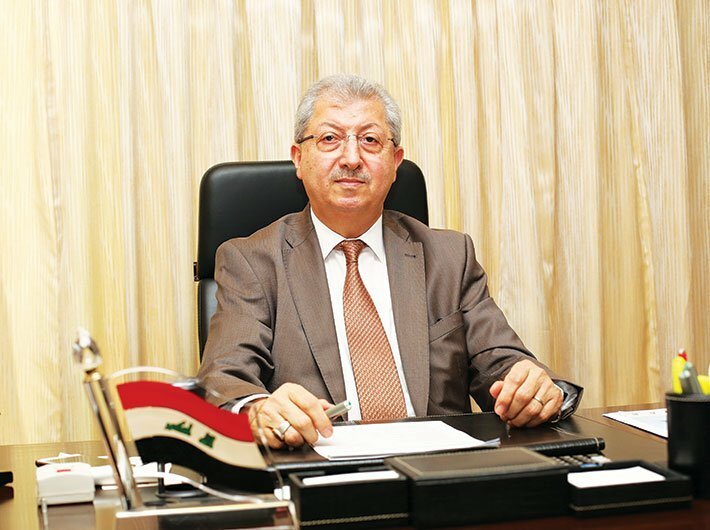 We are replugging an interview of Iraqi ambassador to India Fakhri H Al-Issa that appeared in the May 1-15, 2017 issue.